Miles and miles of wintry smiles. The Lake Mille Lacs area is laced with cross-country ski trails, offering miles of skiing enjoyment. 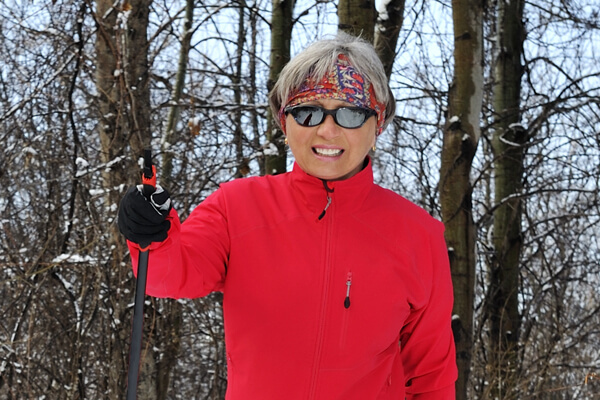 Cross-country skiing allows you to experience the scenic views and wildlife of Lake Mille Lacs at a slower pace. Glide around the lake on cross country skis or snowshoes or breathe in the tang of pine on state park trails so silent you can hear your heartbeat. Mille Lacs Kathio State Park has one of the most popular cross-country ski trail networks of the Minnesota state park system. 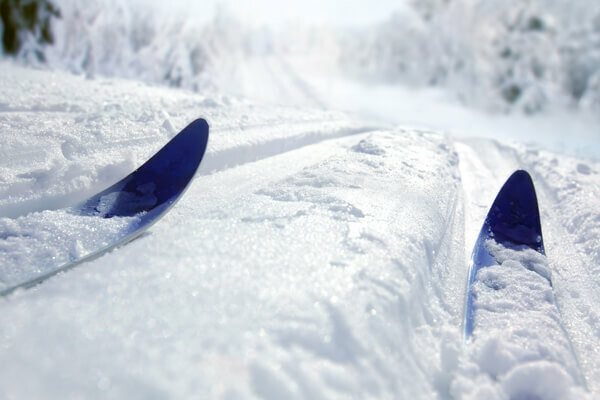 At Kathio, you’ll enjoy 20 miles of groomed cross-country trails with ski rental available. Kathio’s cozy trail center/warming house is open all winter with restrooms, running water, and interpretive center activities for all ages. Don’t miss Kathio’s annual candlelight ski with 400 luminaries set out along 3¼ miles of trails. During this luminary ski event, they provide refreshments and hot drinks, as well as musical entertainment. It is one of the best-attended, memorable winter events in Minnesota parks. Father Hennepin State Park has 4.5 miles of trails. In the winter, the park is open for cross-country skiing anywhere in the park, but trails are not groomed or maintained. The trail shelter has a wood-burning stone fireplace that can be stoked to warm up. 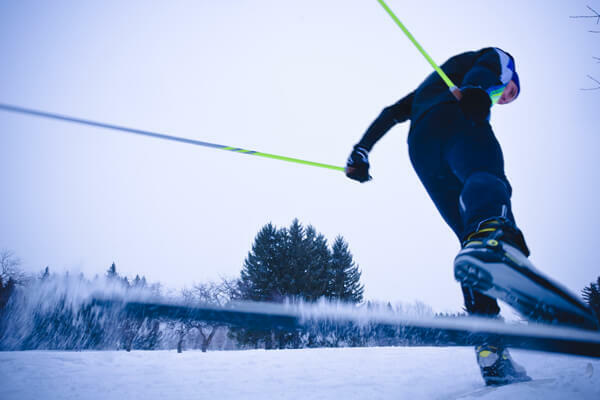 Because the trails are not groomed, a ski pass is not required at Father Hennepin. At the end of the day, when you’re ready to hang up the skis for the night, find your favorite foods at one of Lake Mille Lacs many restaurants. There is something for any taste, whether you crave pizza, burgers, steaks, seafood, or even a buffet. There are many types of lodging, too, so make reservations and plan to stay awhile to enjoy the wintry outdoors of Lake Mille Lacs!